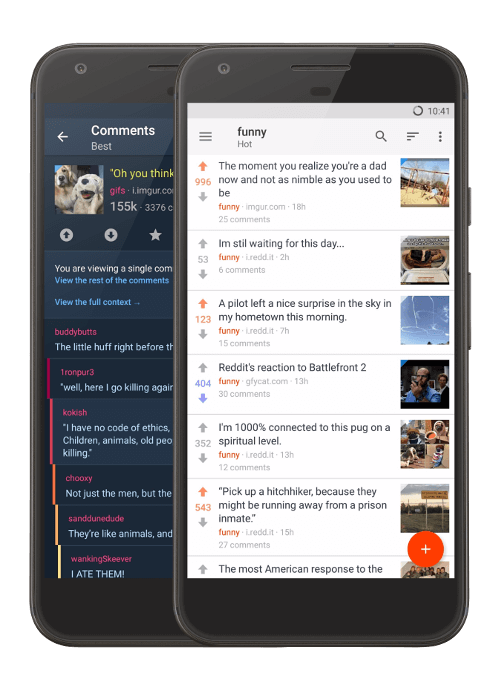 designed to make browsing reddit easier. 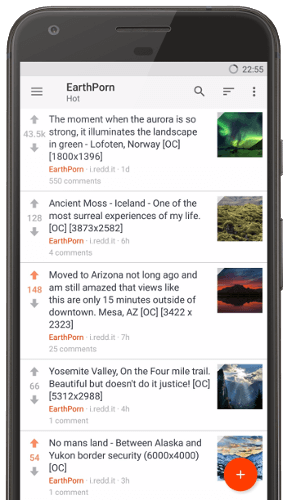 everything for the best reddit experience on mobile. 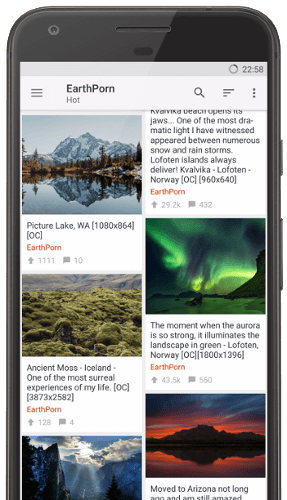 Intuitive Material Design user interface, highly customizable with thousands of theme colors combinations. 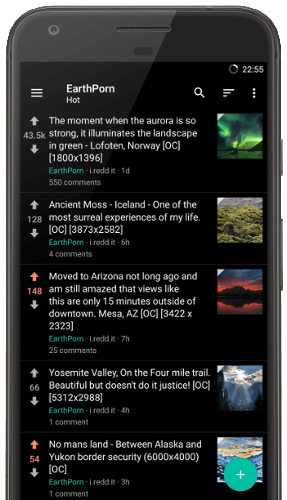 Boosts allows to select different view modes per subreddit including: Cards with big pictures, Slide show to swipe between posts, Image gallery for image based subreddits, Compact list and more... All of them configurable including left-handed mode. 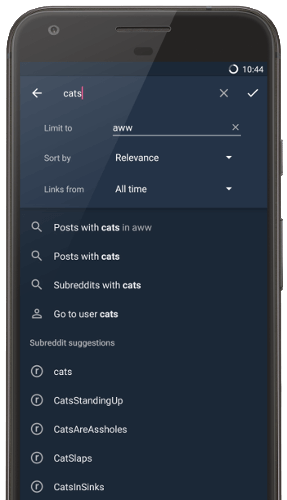 Use subreddit search to discover thousands of communities from topics you like. Subscribe and create your perfect front page. Boost was built with care, and I treat users the same way. Any problem or request you have, I will do my best to help. designed to make lurking easier. Support for multiple user accounts with secure OAuth2 login. Anonymous browsing available. 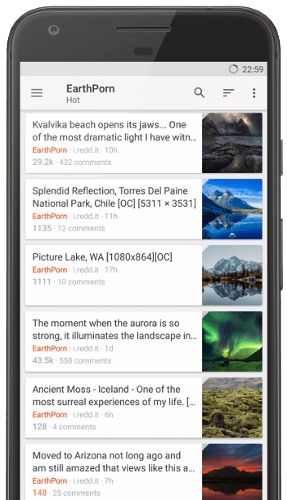 Preview images, GIFs, Gfycat, GIFV, Imgur galleries and Youtube videos without leaving the app. Only interested in GIFs? 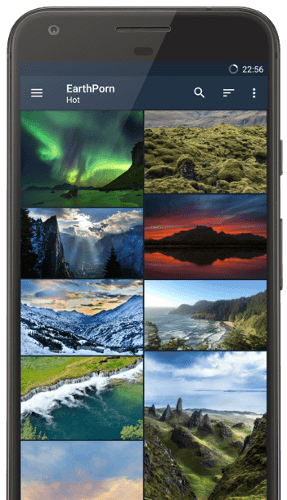 Get only what you want to see with the built-in filters. 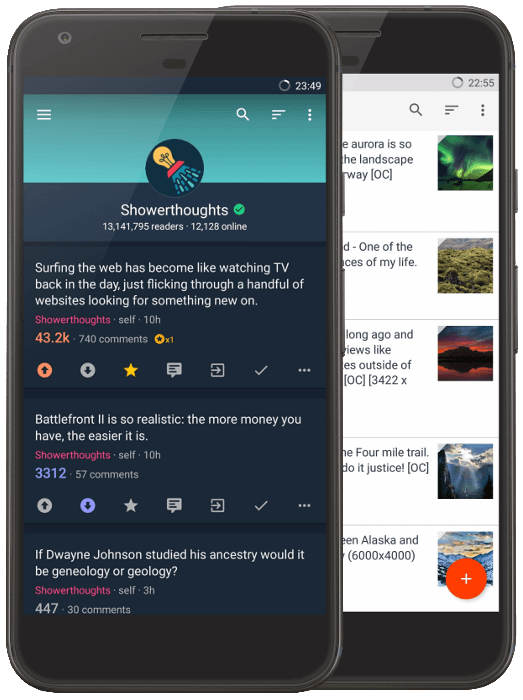 Filter by subreddit, domain, user or keywords. Quick access to common actions. Save, open, download and share content with just one click. 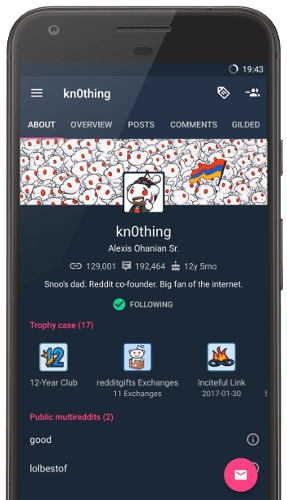 Boost includes moderator tools for subreddit moderators. 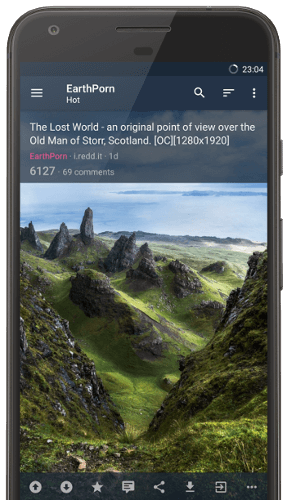 Take a photo or pick an image from the gallery to automatically upload to imgur and submit an image post. Split-screen mode for tablets showing submissions list and comments at the same time. 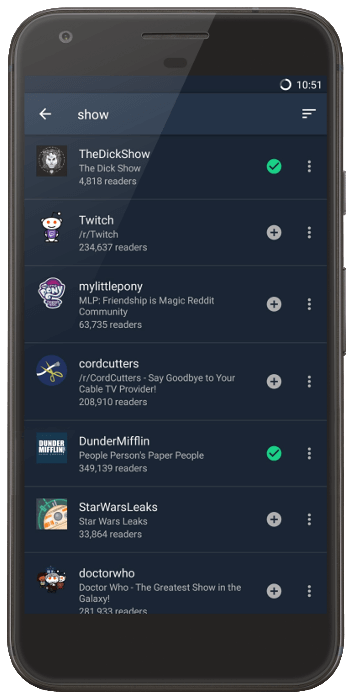 Add and remove subreddits from your multireddits. 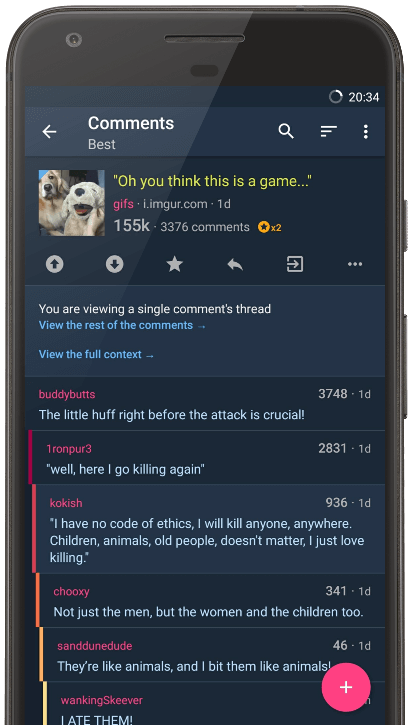 Notifications of new private messages and replies with content preview.